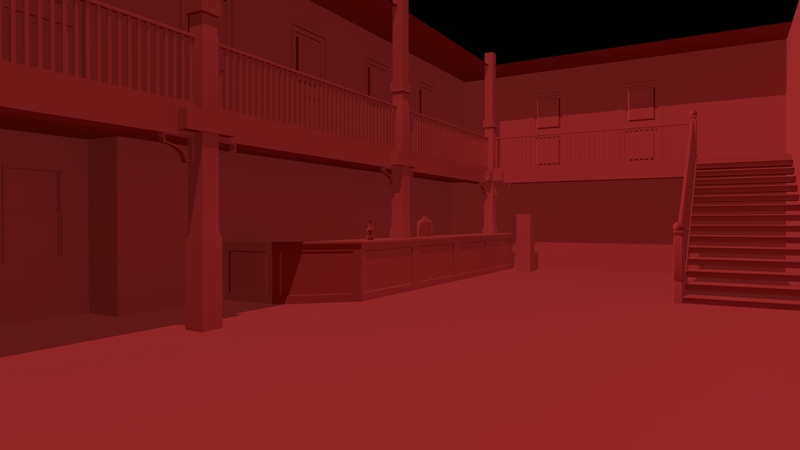 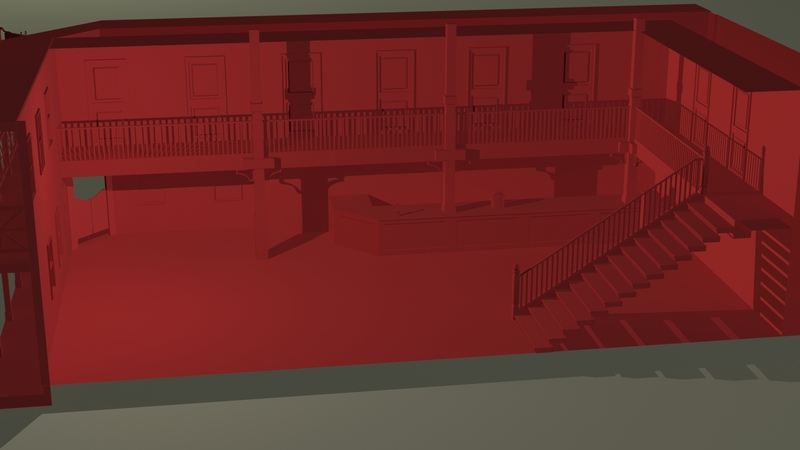 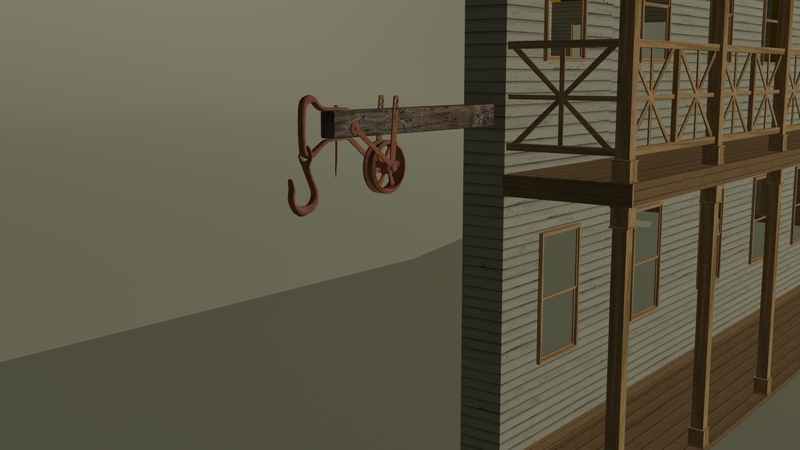 For our 3rd year group project we have been given the task of creating a small town set within a larger open world wild-west style environment. 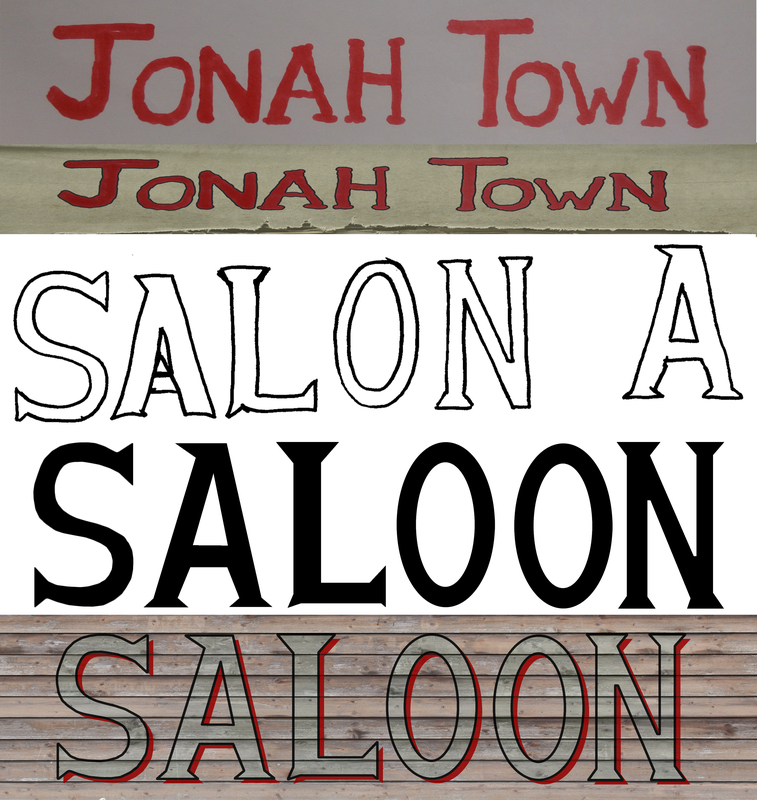 Jonah is a small town that has sprung up in the Black Hills territory of South Dakota, founded by prospectors, outlaws and frontiersmen who choose to live outside the law. 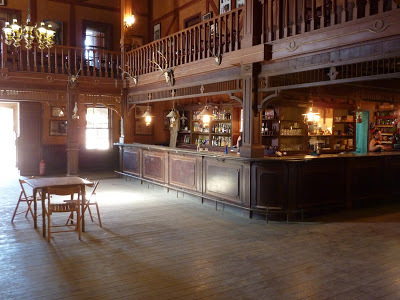 The town is only partially built and contains only half a dozen three story buildings, two saloons, various plots may been marked out for development, there are various one and two story buildings along and tents selling supplies/tools to the townsfolk. 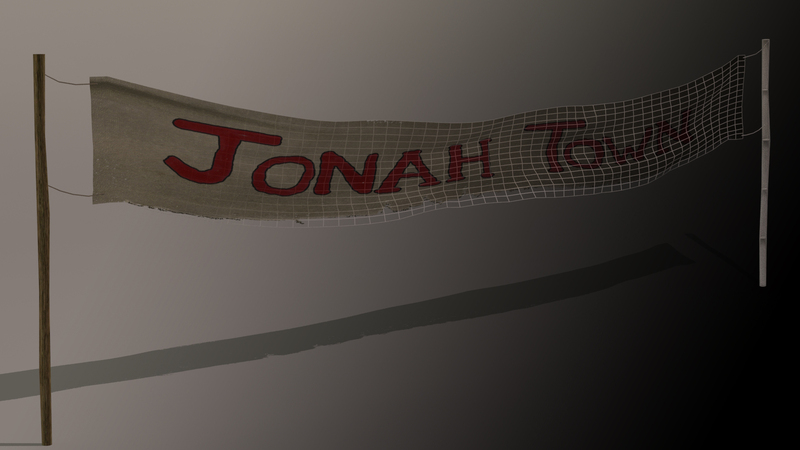 Other features of the town include two burnt buildings at the end of the main street, a graveyard on a hill to the east of the town, a treacherous canyon is also situated close by which has claimed the lives of several inhabitants of Jonah.